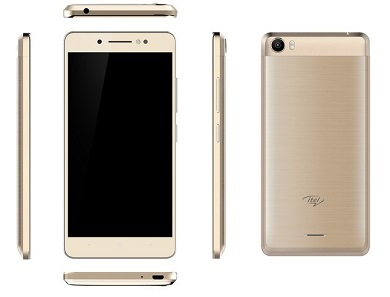 iTel P51 has been officially launched with quite some interesting specifications and features. The phone boasts of a massive 5000 mAh battery capacity that also serves as a power bank (it can be used to charge other phones via OTG cable). Though, this phone is a midranger. It runs on Android 7.0 Nougat straight from the box, powered by Mediatek MT6580W chipset. Have a look at the full itel P51 Specifications and price below. In this 2017,any phone with big battery but no 4g or extra stand out features is a powerbank with radio facility. Period.